We offer the entire line of Mohawk Carpets. 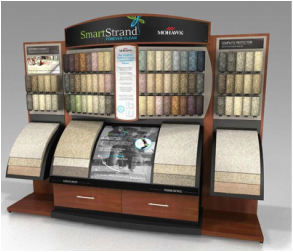 New first grade quality 10 year warranty carpet installed as low as $1299.99 for your home of 100 yards! Carpet Upland, carpet Claremont, carpet La Verne, carpet San Dimas, carpet Glendora, carpet Chino, carpet Onatrio, carpet Rancho Cucamonga, carpet Alta Loma.